They strive to practice what they preach, and the Saints in the South are no exception to this rule. They are seeking to live their religion, to serve God, to perfect themselves in the knowledge of the truth, and to build up a Zion here in this Territory. « 325. 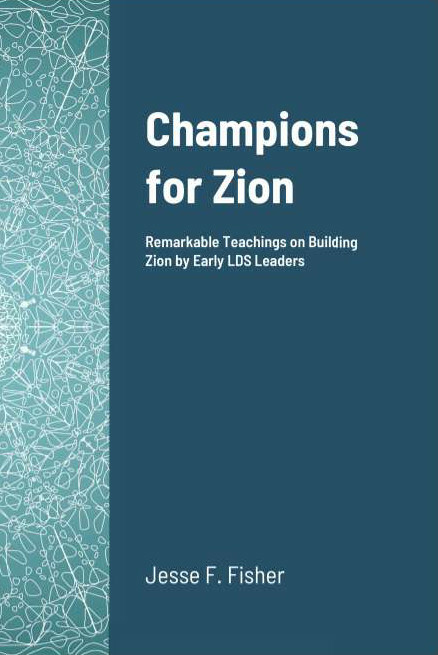 What Zion is and is not – George Q. Cannon quote, 1873	» Thoughts on Zion #63 – How Do Co-ops Help Build Zion?